Most people here have heard of Newer Super Mario Bros. Wii, and this is a sequel to that hack. 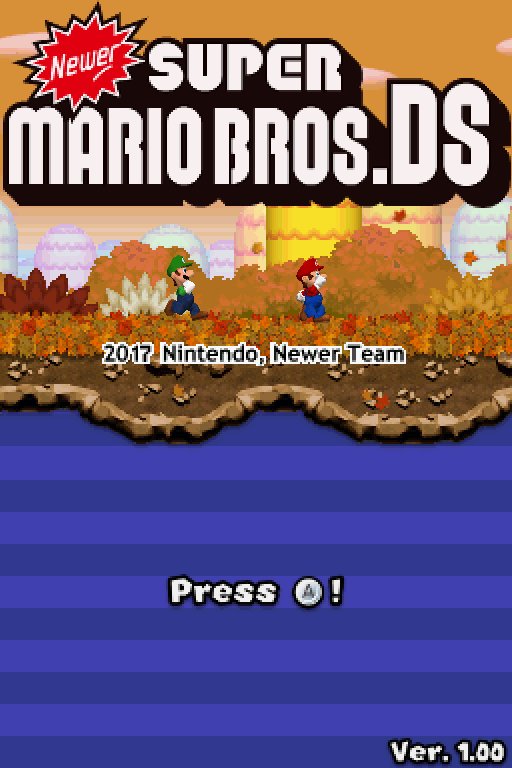 New levels, the ability to swap between Mario and Luigi when starting a stage (and Luigi has his Lost Levels physics as well), and new mechanics make this a great hack. 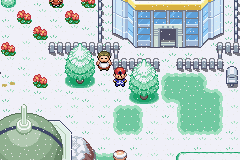 I'm already up to the final level in the hack myself. The download consists of three links: A Windows installer, a MacOS installer, and a Linux installer. The installer is made to ensure that whatever ROM of NSMBDS you have, you can patch it, as it looks at the md5 of the ROM you select and patches the appropriate xdelta patch to it. You can also patch manually if you have a way of manually matching the md5 of your rom to the appropriate patch. EDIT: Changed to focus on the main hack I had intended to showcase in the first place, as this thread seems to have fallen by the wayside rather quickly. I think that since these are not Sonic or Sega games, they should go in Technical Discussion. Didn't even think about Tech Discussion, you're right MM. Moved. 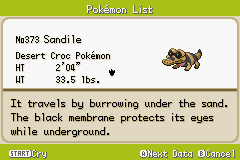 Woah, thanks for bringing Newer SMBDS to my attention. I loved the first Newer game on the Wii, so much that I'd consider it my favorite NSMB game, official or otherwise. Had no idea they were working on a follow-up, and I'm really looking forward to sinking my teeth into it. Let's keep this thread rolling: translation patches for Super Famicom Wars and the second Tingle DS game both hit recently. Also coming down the pike; a welcome (to me anyway) addition to Smash Bros. LXP's cast. Wonder what y'all will think of it. 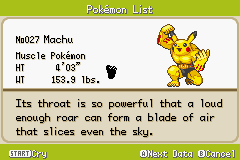 This is the romhack I've been dreaming of for decades. My life is finally complete. I forgot Newer DS was even a thing. I thought it was being made by a different team at that! I loved Newer Wii, so I'm really excited to play this. Really love how the Blue Shell now allows for hammer tosses and requires Down to be held to enter the shell while running. Now it's as useful as the Penguin Suit while still being distinct in its application. I wish something like this was done for NSMB2, which didn't even have the Penguin Suit for some reason. 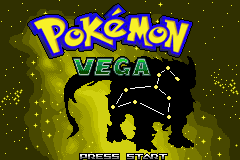 If you like Pokemon, I highly recommend Vega. 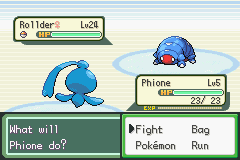 It's my new favorite Pokemon game (not just hack, though to be fair I'm still waiting for Prism to be completed =P). If editing a DS game still counts as a hack, I guess this edit of a PC game from 2004 does too? At the start of last year, I made Cave Story widescreen. Nicalis doesn't seem to be interested in fixing their crappy 2011 version at all (not even that one Steam achievement that's completely unobtainable because they spelt its name wrong in the exe), let alone backporting the 3DS version's 16:9 support, so I figured I'd one-up them and add 21:9 to the freeware version. Well, it doesn't seem to have gotten all that popular, so I've changed the thread to just focus on Newer DS.